Know a few TG's who play Second Life and their avatar is female. Second Life is to involved to get into for myself. 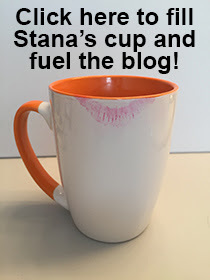 Stana, this looks like fun tho I may need help with setting my self up, I'm not a computer geek and I do have Security Concerns with the downloads? But I would have to agree with Kathy. SIMS are nice but simply eat up way too much time. Unless that's your goal and what you want. Personally, I enjoy going out as a woman and it takes me a bit of time to make myself look good. I also know I'm simply playing another game, lmao! which pinball do you play? Have you discovered the world of future pinball? they have recreated nearly every real pinball ever made.